El ozono posee generalmente cualidades antisépticas, ataca y protege de una amplia línea de agentes contaminantes, se observa también un efecto curativo en heridas y enfermedades cutáneas. De igual forma favorece la circulación sanguínea, la cual a su vez estimula el sistema inmunológico generando una forma natural de curación. Esto conlleva a una mayor eficiencia energética en el tejido cutáneo. La ozono-terapia puede usarse complementariamente en combinación con otras técnicas curativas o como terapia preventiva. Since when is ozone therapy available as a cure? The first apparatus for the production of ozone was built by the German inventor Werner von Siemens in 1857. Since the 1930s, ozone has been used as a drinking cure, enema, spray and injection in many areas of medicine. In 1972, a medical society for ozone therapy was founded in Germany, which published guidelines for safe use and supported research on ozone application. Ozone can be generated with ultraviolet light (such as the protective ozone layer in the stratosphere) with electrical discharges (such as in ground-near thunderstorms) from oxygen. Oxygen is generally found as a pair of oxygen atoms, the O2 molecules. By high energies this bond can be broken up, thus producing individual oxygen atoms, the so-called "free radicals." 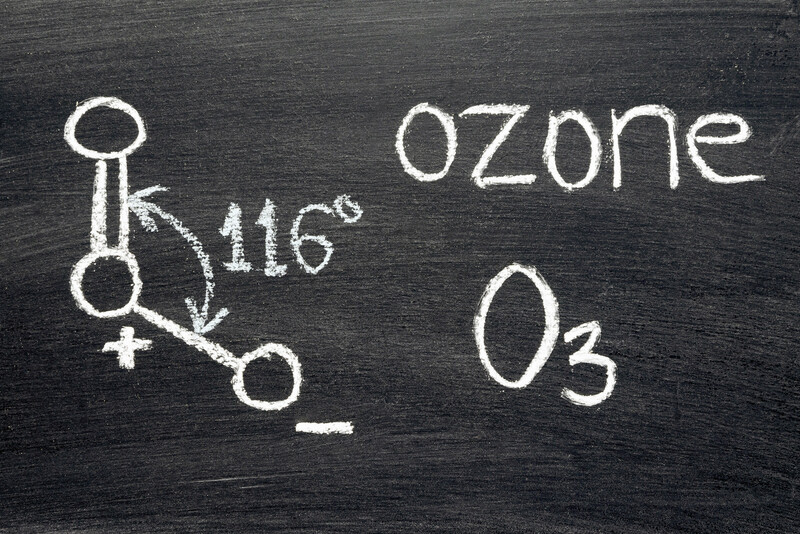 The reactive oxygen atoms combine with oxygen molecules to form O3 molecules, the ozone. These molecules are very unstable and therefore rapidly disintegrate into an O2 molecule and a free oxygen atom. Ozone must therefore be produced for on-site use. This is done by the method of the silent electric discharge. In this case, oxygen is ionized by means of high electric field strengths, the molecules are split up and new compounds are formed, which also results in the triple group of oxygen atoms - the ozone molecule. For medical devices for ozone therapy, medical oxygen is used for ozone production. Ozone is also used for water treatment and for disinfecting food. La sangre es el elemento que transporta el oxigeno a nuestras células. Si este proceso es trastornado; bien sea por enfermedad o por el proceso natural de envejecimiento, se genera una ineficiencia de oxigeno en el organismo. Lo que a su vez conlleva a un debilitamiento del sistema inmunológico. De esta forma tambien se generan enfermedades y distorsiones en el metabolismo. The medical application of ozone promotes blood flow and normalizes the oxygen supply to the body. Thus, ozone therapy helps to prevent, cure, or alleviate ailments caused by them.